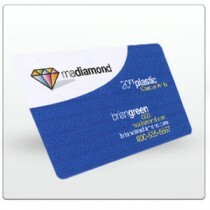 Plastic Cards are a great way to put your business in the lead! 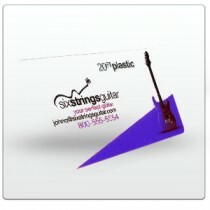 They offer thousands of practical and promotional applications with a huge market. Plastic Cards are durable and printed on 20PT Plastic Opaque White, Frosted, and Clear stock.